Welcome to Recent Developments. In this series I post about domain names that sold recently and have since become developed into an actual website. In other words, this is a focus on end user sales and what they are doing with their recent domain purchase! End user info in the domain name industry can be extremely valuable. You can learn a lot from this type of data, because it shows you what an end user price was for a particular domain name. Hopefully you can apply that knowledge to your own domain investing both on the buy as well as the sale side. If you know what people are willing to pay for a domain it can help you price your domains right to sell. On top of all that, it's fun to see what's new on the web! 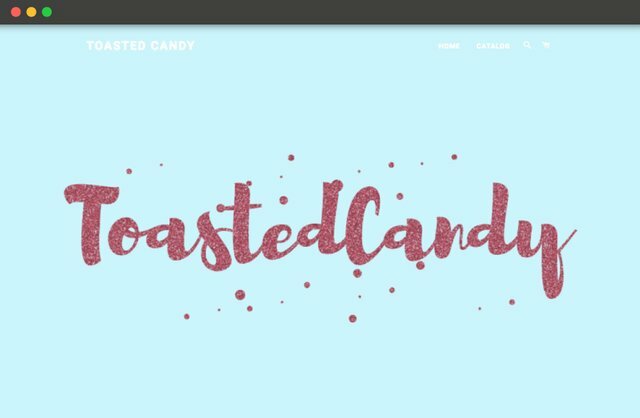 The first domain I'd like to highlight is ToastedCandy.com which sold for $1,791 dollars at BuyDomains on August 22nd, 2018. The end user appears to be a boutique e-commerce store site selling seasonal goods. I like this name, it's very brandable and has a good sound to it. It's easy to remember and has a nostalgic sound to it, toasted candy. Great to see it end up where it now is put to use. Next we have Stilform.com. This domain sold for $6,050 dollars on August 23rd, 2018 at Sedo. The site that now resides at this address looks like a design studio in Munich. 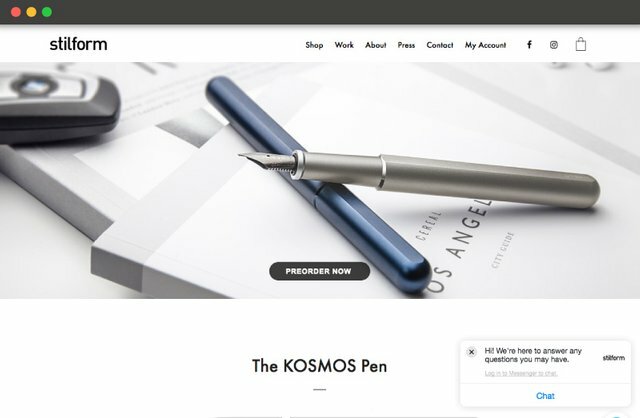 They have designed lamps, cutting boards, and pens which they sell on their site along with other pen related paraphernalia. I like the domain and I think it fits well with what this end user is doing, but it's not the type of name I would invest in. Lucky for someone else it was their type of domain investment and they made a nice sale! Last we have AIfor.com which sold for $8,089 on August 23rd, 2018 at Sedo. 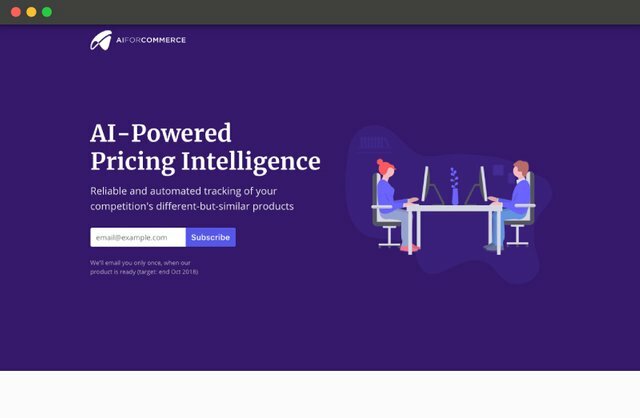 According to their new website, the end user is offering, "AI-Powered Pricing Intelligence." Which they go on to say is, "Reliable and automated tracking of your competition's different-but-similar products." At first I was a bit puzzled by the name, but after closer inspection I realized their company name is "AI for Commerce". The domain is AIfor and then the .com is reference to Commerce, so I guess you could say that it's a bit of a domain hack. I do find it interesting to see some actual AI companies taking their first steps and they are choosing .com rather than the .ai domain extension. There is a similar AI company that chose to go with commerce.ai. I'm not sure if they are directly competitors but clearly in the same niche. If I were starting a business in the AI industry, I would look for a .com first. In crypto, a lot of companies choose to start with .io domains and they seem fine at first, but when they get big enough a lot of them make the push to try and secure the .com. I don't about .ai but I would assume there will be a similar push. Anyway, that concludes this edition of Recent Developments. If you enjoyed this post or found value from it, leave a comment and get an upvote from me! 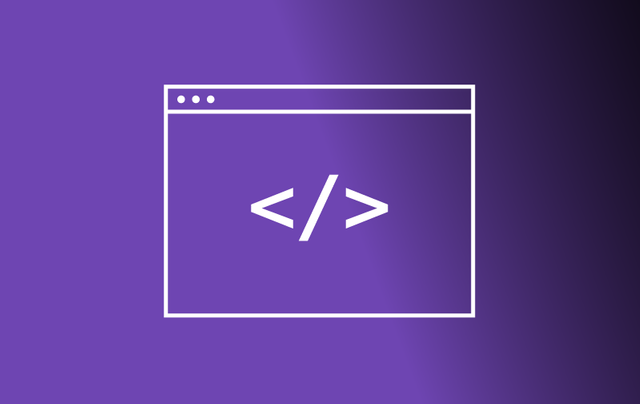 This post has received a 11.56 % upvote from @boomerang.